Named after an old-fashioned British candy, the members of this indie-rock four-piece from South East London look like they’d blow their first paycheck on Clearasil and cigarettes—so far, so Arctic Monkeys. 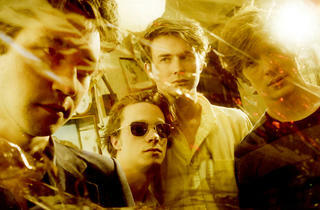 But Palma Violets have a sound all their own, even if it has been stitched together from their favorite records. 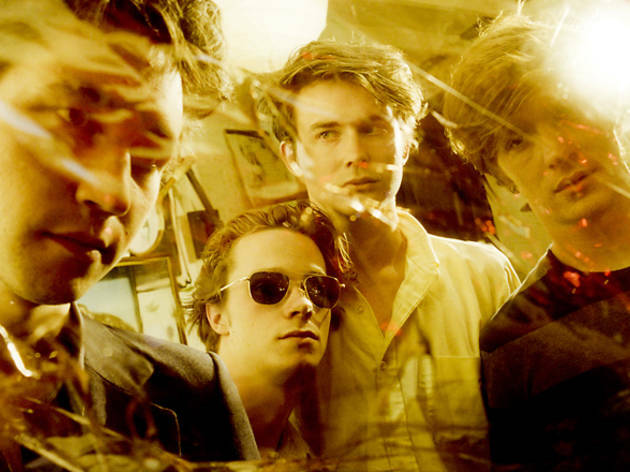 Over and above the hype, Palma Violets bristle with youth—with silliness and drunken rage and delight. You don’t need a poll to tell you that’s going to be a good time live.